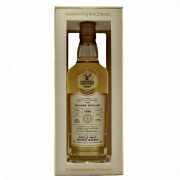 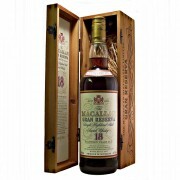 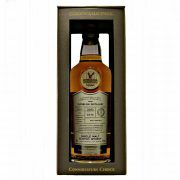 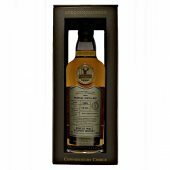 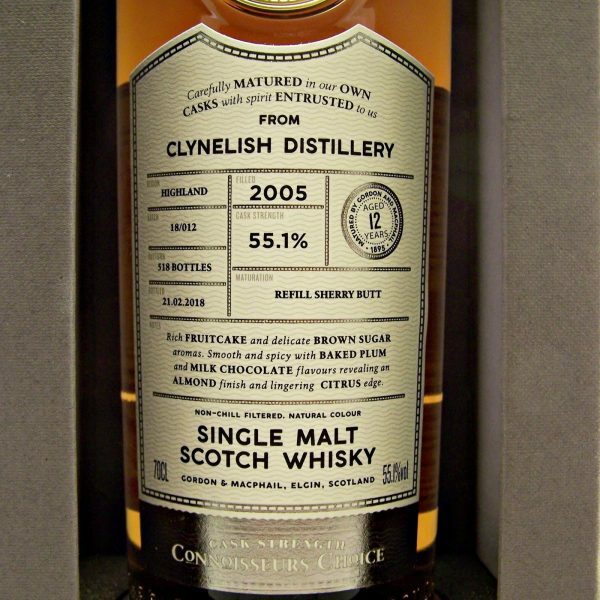 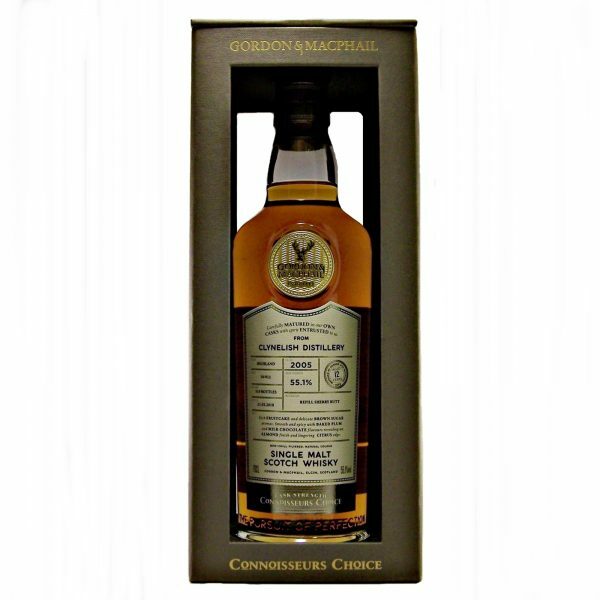 This Limited Edition Clynelish 2005 Cask Strength Connoisseurs Choice is bottled by Gordon & MacPhail. 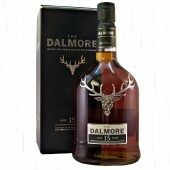 Nose : Rich and layered with sweet brown sugar and candied cherries combine with dried fruit and nutmeg. 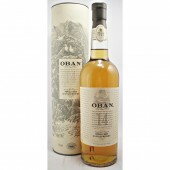 With time fragrant orange blossom and ripe citrus highlights. 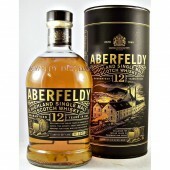 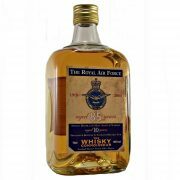 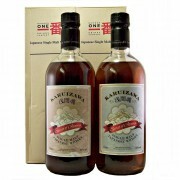 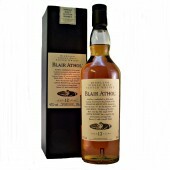 Palate : Intriguingly complex with smooth warming ginger, milk chocolate. 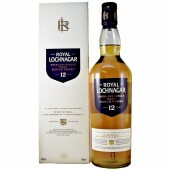 Touches of baked plum develop over time into orange marmalade and mature forest fruits. 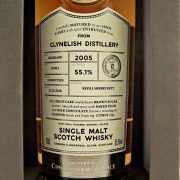 Finish : Medium to long with a lingering lime zest edge.